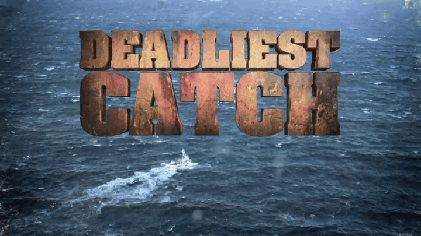 The Missing Fishing Vessel "Destination"
A boat featured on the hit reality TV series "Deadliest Catch" has gone down in the Bering Sea. The U.S. Coast Guard suspended its search for the crew of the 100-foot fishing vessel Destination on Monday. For members of its cast and the close-knit community are reeling in sadness over the loss of six crewmen aboard the boat. Deadliest Catch is a reality television series produced by Original Productions for the Discovery Channel. It portrays the real life events aboard fishing vessels in the Bering Sea during the Alaskan king crab, snow crab and bairdi crab fishing seasons.